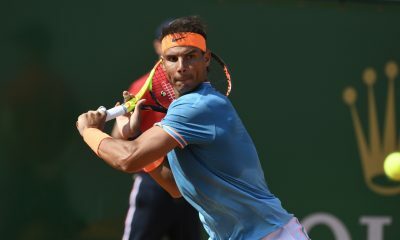 The former coach of Rafael Nadal has shared his opinion on the future of men’s tennis and what to expect in 2019. The former coach and uncle of Rafael Nadal believes it will be ‘difficult’ for Roger Federer to win another grand slam title in 2019. Toni Nadal, who was the key coach of Rafael during the majority of his career, believes the glittering career of the Swiss star in the majors is coming to an end. 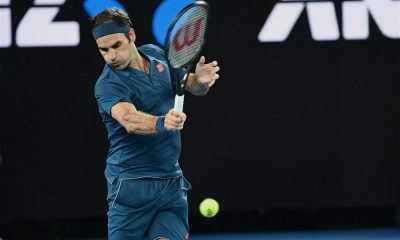 Federer has won a record 20 grand slam titles with his last occurring in January at the Australian Open. However, more recently, he has suffered disappointment in the big tournaments. At Wimbledon he fell in the quarter-finals to Kevin Anderson. Then at the US Open he lost in the fourth round to Australian underdog John Millman. It is the first year Federer has managed to reach the semifinals at only one out of the four grand slams since 2013. “I’m not sure what we can expect from 2019, but it seems difficult for us to see Federer lifting another Grand Slam trophy,” Toni Nadal wrote in his weekly column for El Pais. 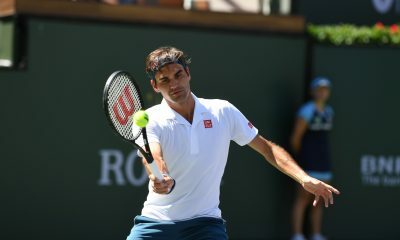 Federer is currently the oldest player in the top 100 at the age of 37. 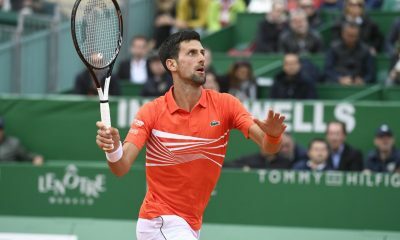 Nevertheless, the world No.3 is showing no signs of retiring from the sport soon as he outlines his goals for the off-season after a mixed second half of 2018. 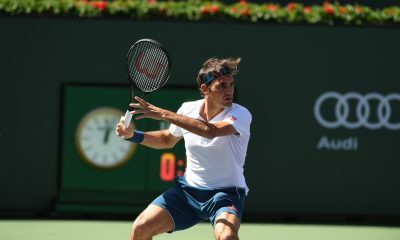 Prior to his last tournament of the year, Federer had only won two out of six matches against top 10 players. On the other hand, he has won four titles this year with the last occurring in October at the Swiss Indoors. 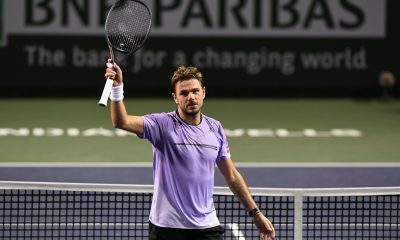 “As far as tennis is concerned, I would like to find my way back to the net more often,” he told Tages-Anzeiger about his plans for the off-season. 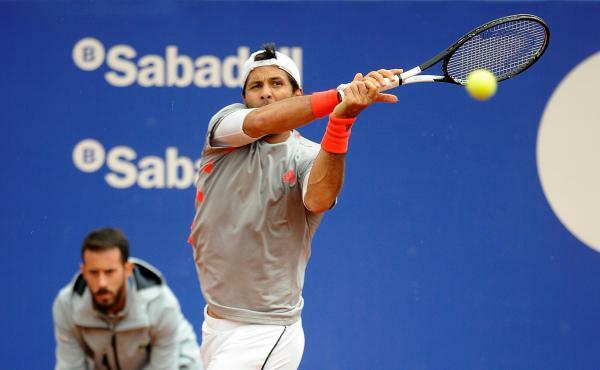 “And of course I want to whip the forehand right again. “Then there is the condition training with Pierre (Paganini). 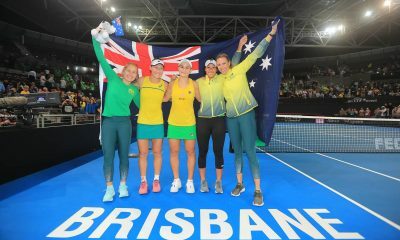 Federer will return back to the tour at the start of January in the Hopman Cup, where he will be teaming up with Belinda Bencic. 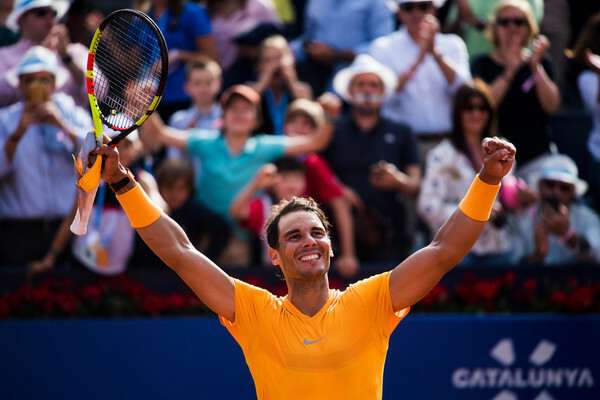 Elsewhere is his column for El Pais, uncle Toni has also noted that there has been a momentum shift among the next generation following the ATP Finals. 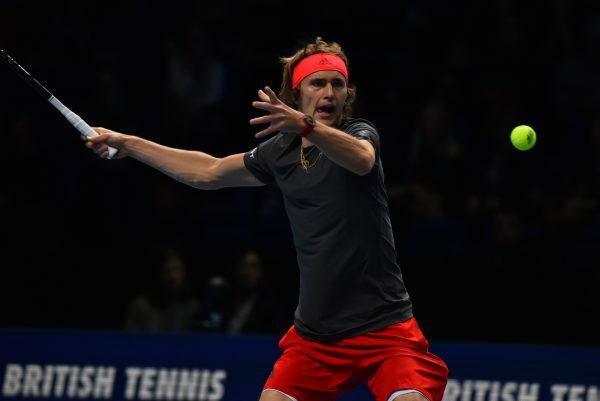 At the event Alexander Zverev scored back-to-back wins over Federer and Novak Djokovic to claim the biggest title of his career. 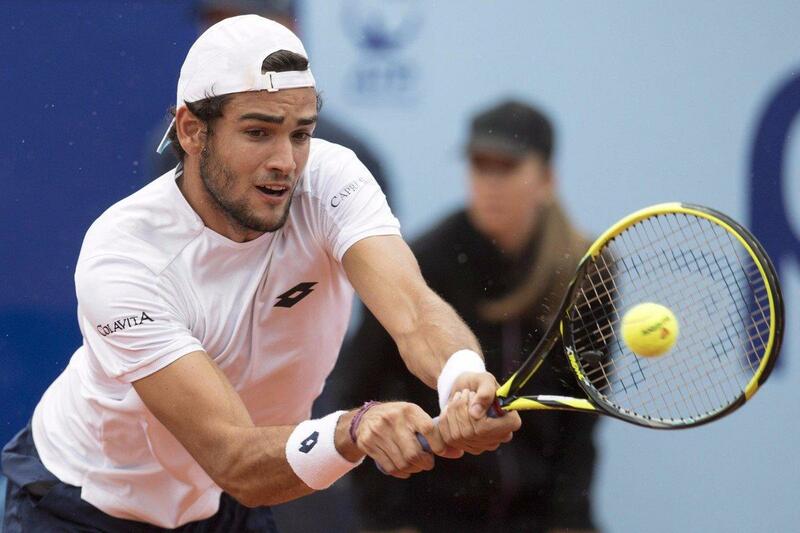 The German is one of three players to have defeated Djokovic since Wimbledon, along with Stefanos Tsitsipas and Karen Khachanov. All three of those players are under the age of 22. 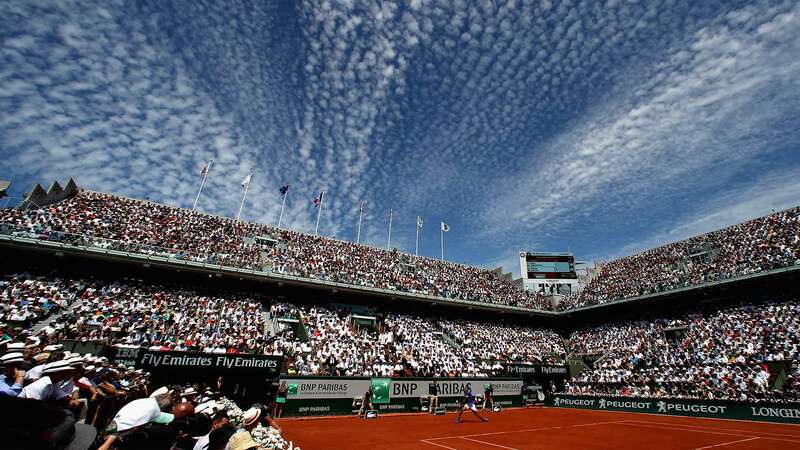 “For some time I had my doubts about whether the youngsters would be able to overcome the game of Federer on grass, the one of Djokovic on the fast courts and the one of Rafael on clay. The final in London has made me think about it,” he wrote. 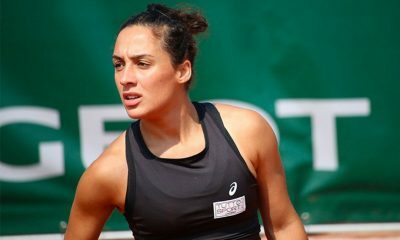 Looking ahead to 2019 Toni expects the rising stars to figure more prominently on the tour along with a a ‘fully fit’ Nadal. 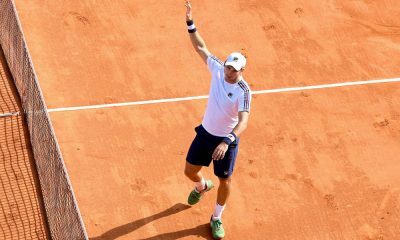 The 11-time French Open champion hasn’t played since the US Open due to injury issues concerning his abdomen and knee. He also recently underwent surgery to fix a minor issue with his ankle. 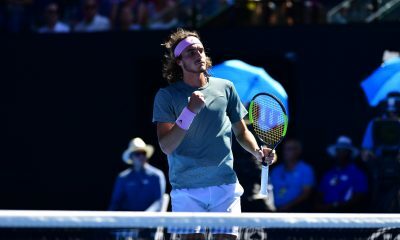 Zverev, who has won four titles in 2018, is the only member of the Next Gen to finish the season in the top 10. The second highest is 20-year-old Tsitsipas at 15th.